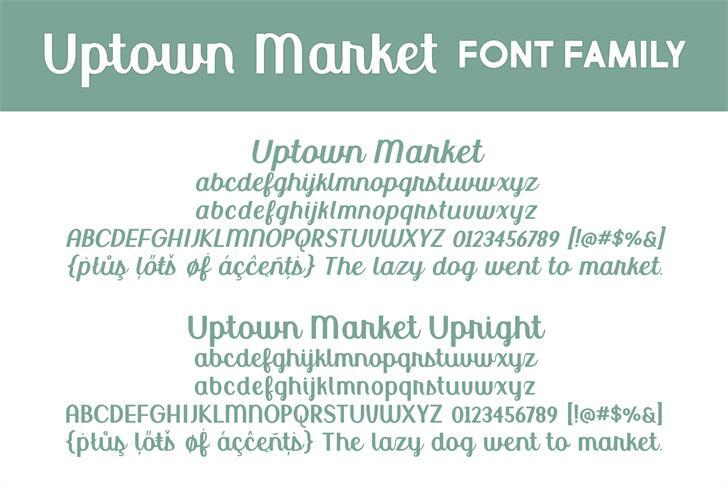 Uptown Market is a smooth market-style script with non-connecting alternates. 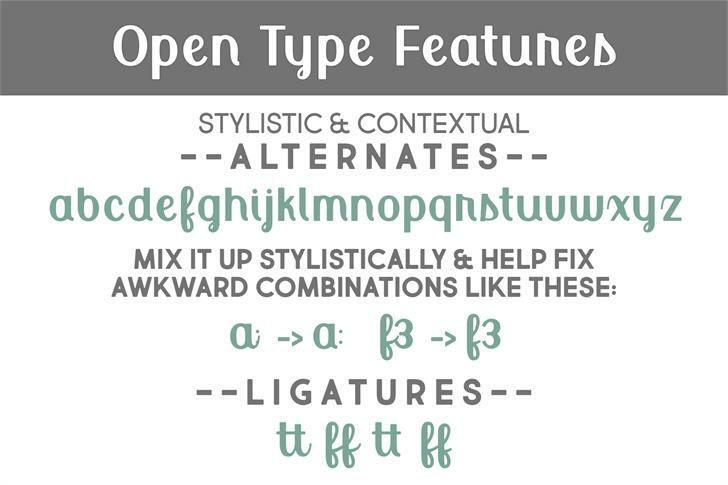 Inspired by vintage market scripts and modern trends, this font works great for headlines, bylines and logos. 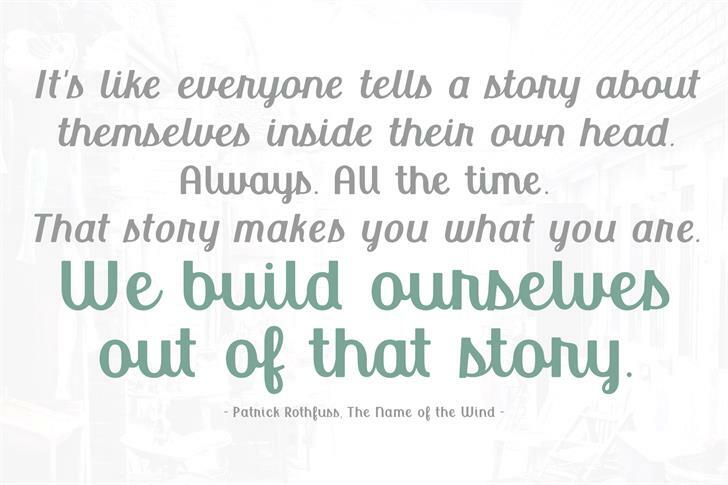 The font family contains two versions- an italic and an upright. Free for PERSONAL USE ONLY. Do not redistribute. 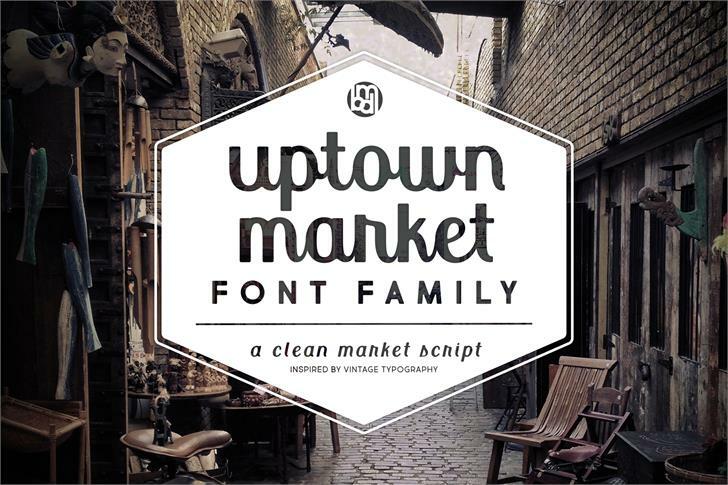 Uptown Market is a trademark of Brittney Murphy. Uptown Market Upright is a trademark of Brittney Murphy.